Exquisite maple syrup, fine flower pollens and our exquisite mueslis round off the variety of our product range. Be it baking mixed, organic jelly bellies or our marzipan potatoes – these goods are an eye-catcher on your sales counter. Ask us, we shall gladly send you a taste sample. Candied orange peel and lemon peel are in high season for the Christmas baking of stollen, gingerbread, honey cake and other treats. Marzipan refined with honey is a delicious treat e.g. For creamy cakes, pralines, pastry and chocolate. The honey sweetens the marzipan in a natural way. The production of our organic jelly bellies does not include the artificial ingredients of conventional products, using natural substances instead. Native Americans used maple syrup to refine almost every food – today it is a popular sweetener in many parts of the earth. Maple syrup (grade A, organic) in ZIELER quality. The tasty sweet marzipan paste is ideal for further processing, for example for creamy cakes, pralines, chocolates or ice cream. Marzipan paste 00 by ZIELER & CO. The extra large marzipan potatoes XXL are not only yummy at Christmas time. The potato-shaped balls are made of marzipan and dusted with cocoa powder. 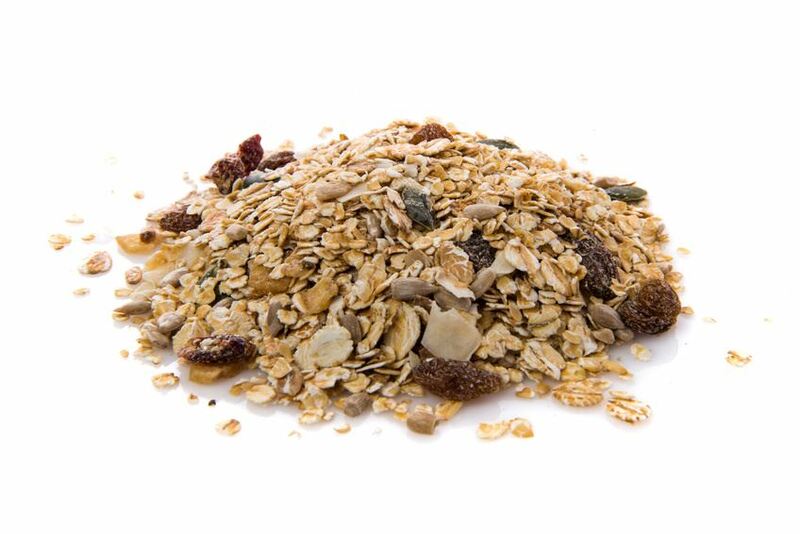 ZIELER`s fine muesli with 4 different cereal flakes, dried fruit and shelled nuts provides you with many mineral nutrients, carbon hydrates and vitamins. Our tropical muesli is especially rich in fruit content. Nougat is a very popular confectionery used for preparing a variety of sweets. We provide layered nougat and nougat firm-to-the-cut. As opposed to normal stone salt, sea salt only contains 95% sodium chloride instead of 100%, delivering instead potassium, magnesium, and calcium.